*Spoiler Alert* for anyone who hasn't read or watched the Harry Potter series: Many beloved characters die. From Dobby to Snape to Dumbledore (and the list goes on), Potterheads have reason to shed a tear during nearly every book and/or film. It was surely upsetting for JK Rowling to write these deaths, but she's admitted which singular character she actually regrets killing off. 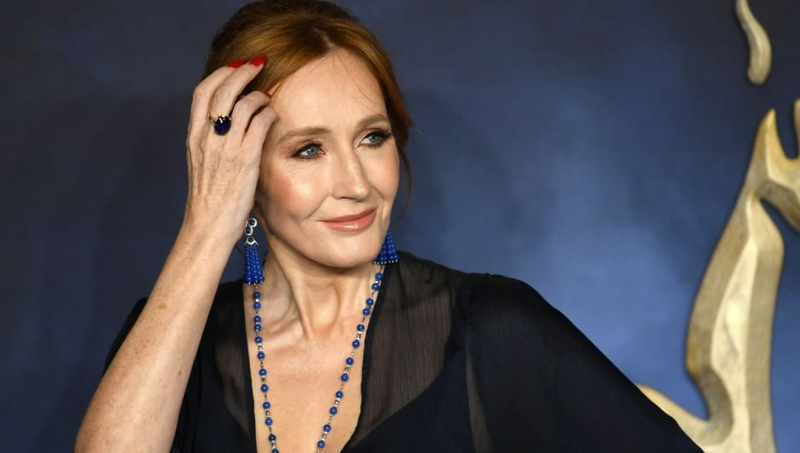 According to IGN, Rowling once wrote on Pottermore about one person she does have regrets about meeting their demise. This character, as minor as they may seem, is Florean Fortescue. 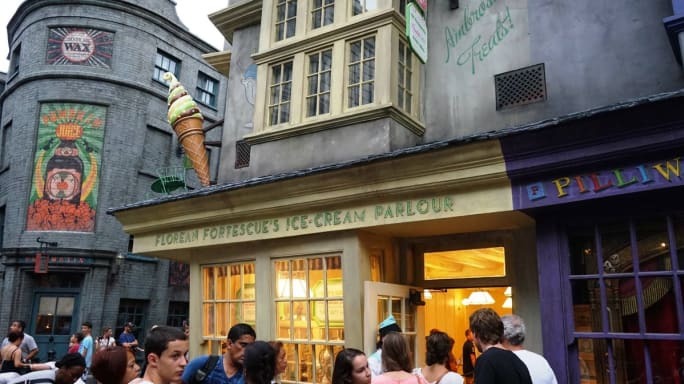 If you don't remember him, you're probably not alone; he's the owner of an ice cream parlor in Diagon Alley. So why out of the multiple heartbreaking deaths does the acclaimed author feel so strongly about him? 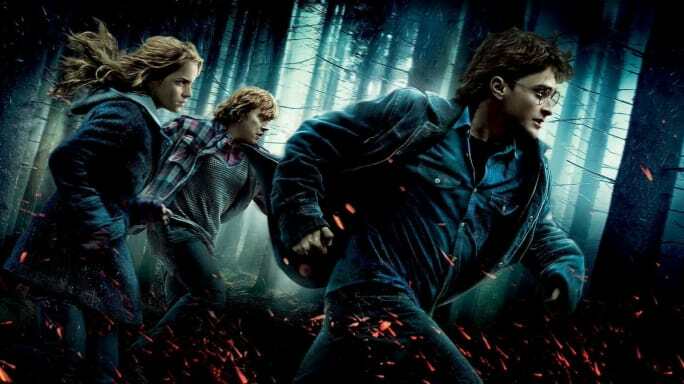 "I originally planned Florean to be the conduit for clues that I needed to give Harry during his quest for the Hallows, which is why I established an acquaintance fairly early on," Rowling explained. "The problem was that when I came to write the key parts of Deathly Hallows, I decided that Phineas Nigellus Black was a much more satisfactory means of conveying clues. I seemed to have him kidnapped and killed for no good reason. He is not the first wizard whom Voldemort murdered because he knew too much (or too little), but he is the only one I feel guilty about, because it was all my fault." So basically, Florean was written as a plot device, but ultimately was not needed in the end. As he faces death "for no good reason" according to Rowling, it seems his character is just the result of unorganization. But honestly, with the way the books turned out, Rowling shouldn't care too much about Florean. There could've been way worse mistakes made.